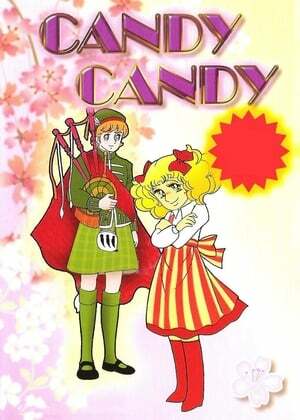 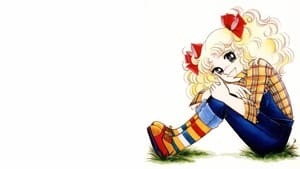 Candy Candy is a Japanese novel, manga, and anime series. 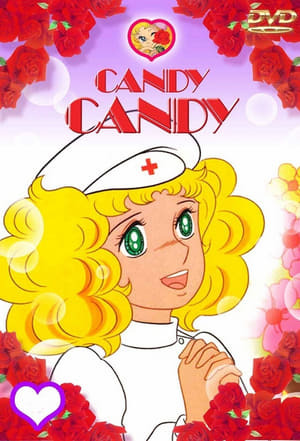 The main character, Candice "Candy" White Ardlay is a blonde girl with freckles, large emerald green eyes and long, curly hair, worn in pigtails with bows. 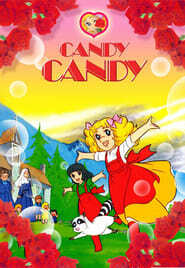 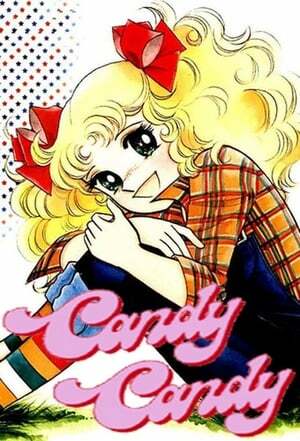 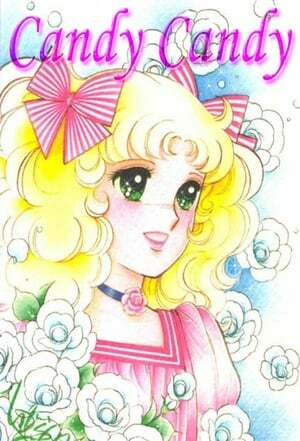 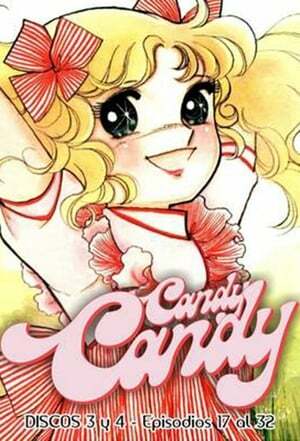 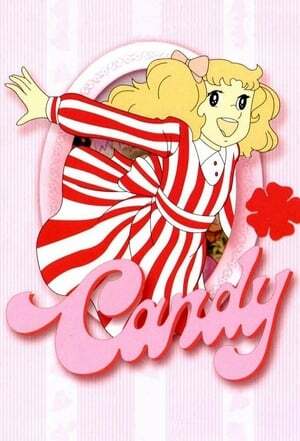 Candy Candy first appeared in a prose novel by famed Japanese writer Kyoko Mizuki in April 1975. 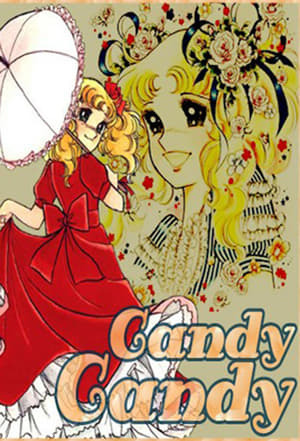 When Mizuki joined forces with manga artist Yumiko Igarashi, the Japanese magazine Nakayoshi became interested in Candy Candy. 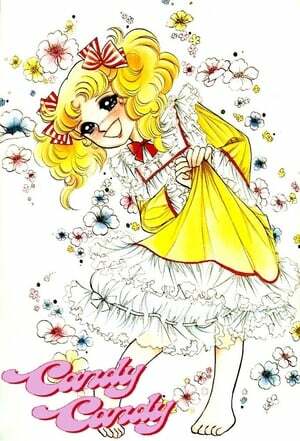 The series was serialized as a manga series in the magazine for four years and won the 1st Kodansha Manga Award for shÅjo in 1977. The story was adapted into an anime series by Toei Animation. 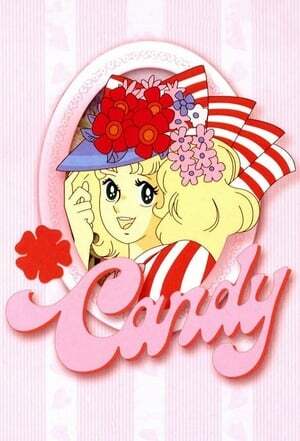 There are also several Candy Candy movies which were never released outside of Japan.